Heron Court is a prime residential development offering twenty-eight elegant 3 bedroom townhouses designed by renowned architect, Ian Morrison. 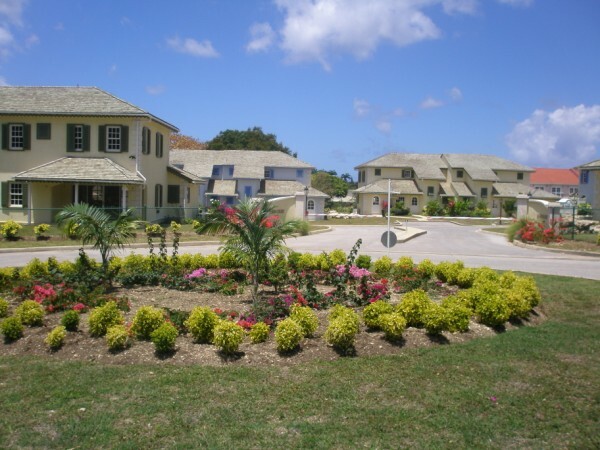 Located at Porters, St. James, within close proximity to West Coast beaches, shopping and fine dining, the development comprises approximately 4.7 acres of land with lots ranging in size from 3,606.02 sq. ft. to 6,415.50 sq. ft. The townhouses feature the usual living/dining area plus a powder room and bedroom with full bathroom also on the ground floor. All the mentioned living areas offer great access to the deck space where the beautiful garden areas could be enjoyed. Upstairs has a study area by the hallway, two bedrooms with a common full bathroom between them.